Breakfast is served Monday to Saturday 8.00 am to 9.30 am and Sunday 8.00 am to 10.00 am in our dining room on the ground floor. 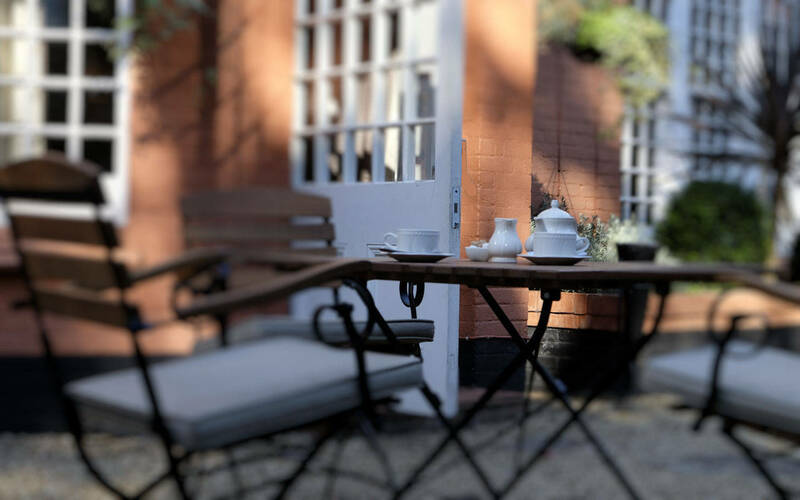 We offer a comprehensive breakfast menu with a Continental Breakfast selection, a range of Cooked Breakfast choices, a Full English Breakfast or a Full Vegetarian Breakfast all served with your choice of tea, coffee and fruit juices. 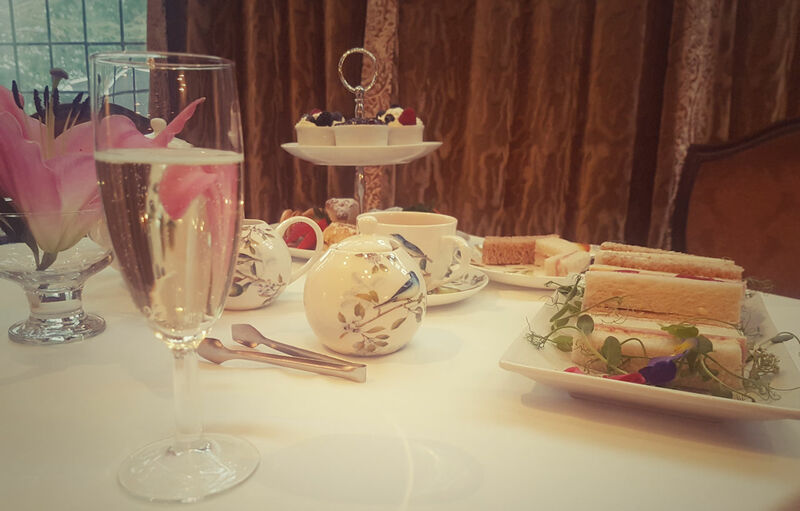 Relax and enjoy afternoon tea in our elegant dining salon. 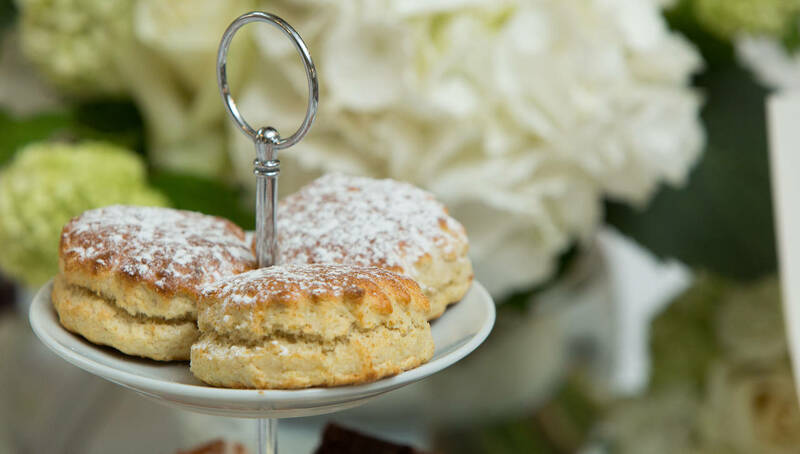 Make your selection from our choice of finger sandwiches, then enjoy homemade scones with jam and clotted cream followed by a mouth-watering choice of tea-time treats. 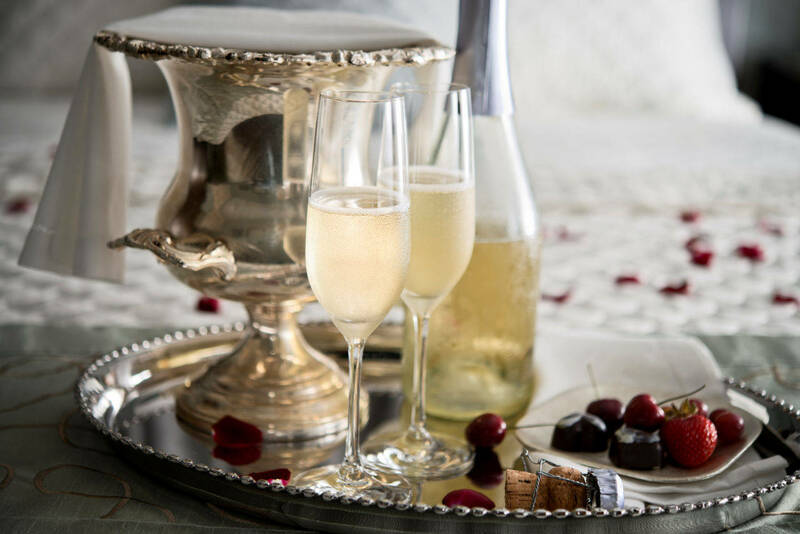 Served with your choice of teas, fruit infusions or coffee and with the addition of a glass of bubbly. 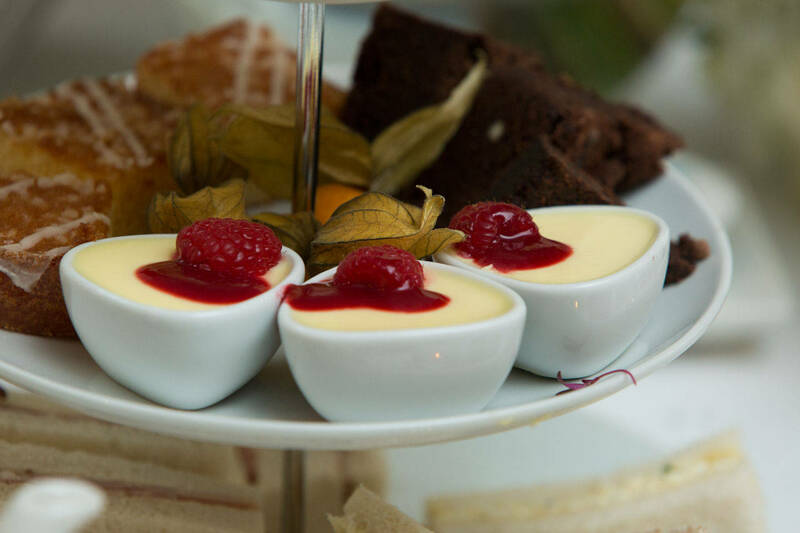 Our afternoon tea is the perfect distraction from the 21st Century! 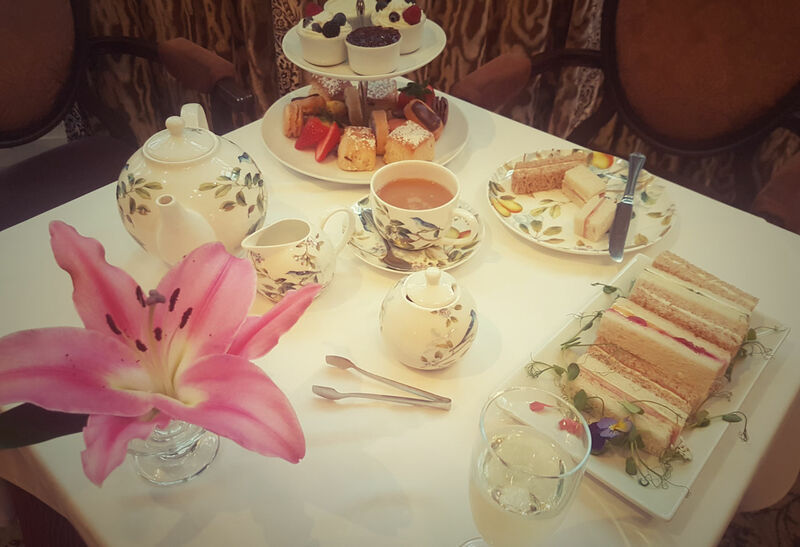 Recently visited here for afternoon tea and I just had to write to say how enjoyable it was, with lovely background music, excellent service and a very peaceful relaxing Pot of Tea with gorgeous homemade treats. What more could you ask? This is not my first time here and I will certainly be back! 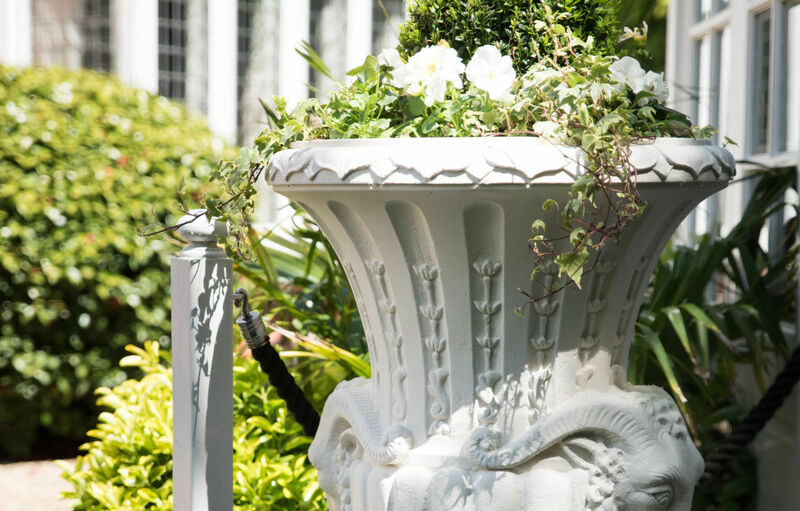 Thank you Langtry Manor you are now my ideal retreat away. I can certainly recommend this Bournemouth Hotel for a relaxing peaceful weekend away.